Given the build up of case law in this area, it is becoming more important than ever that people take advice before marriage on prenuptial agreements to protect their positions. It is clear that the Courts in this country are willing to consider the existence of a prenuptial agreement as relevant in determining financial settlements on Divorce. Whilst still not binding on the Courts, if the agreement is properly prepared, fair in its terms on execution and at the point of separation, executed in good time before the wedding and the parties provide each other with full disclosure of their financial positions - it stands a good chance of being upheld by the Courts. 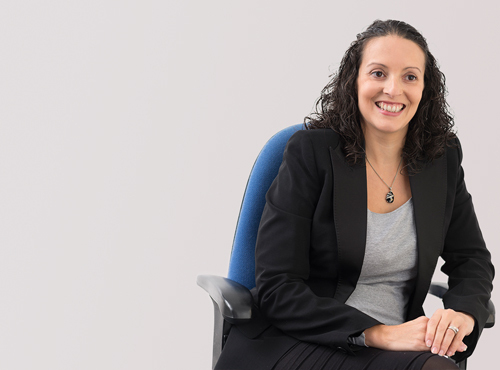 Louise has the knowledge and expertise to advise on protecting assets. Some thought given to this issue now can help prevent lengthy negotiations in the future.